Delivery time:after you payment, 3-5 days for sample. 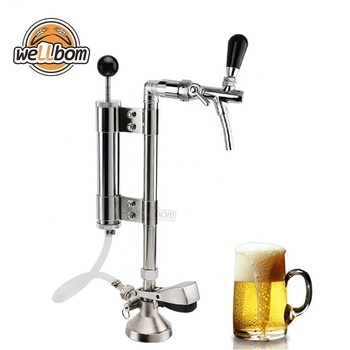 The beer party pump suitable for beer coupler, A,G,S,D for your choose. 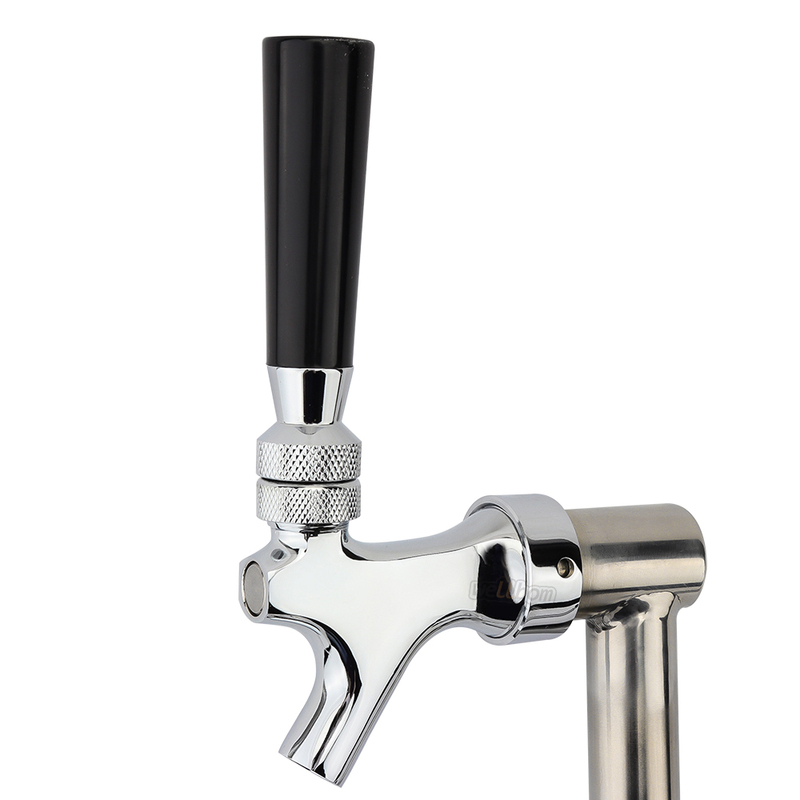 chrome plated metal pump: 8"
Beer Party Pump Picnic Keg Tap is perfect for Keg Parties and Picnics. 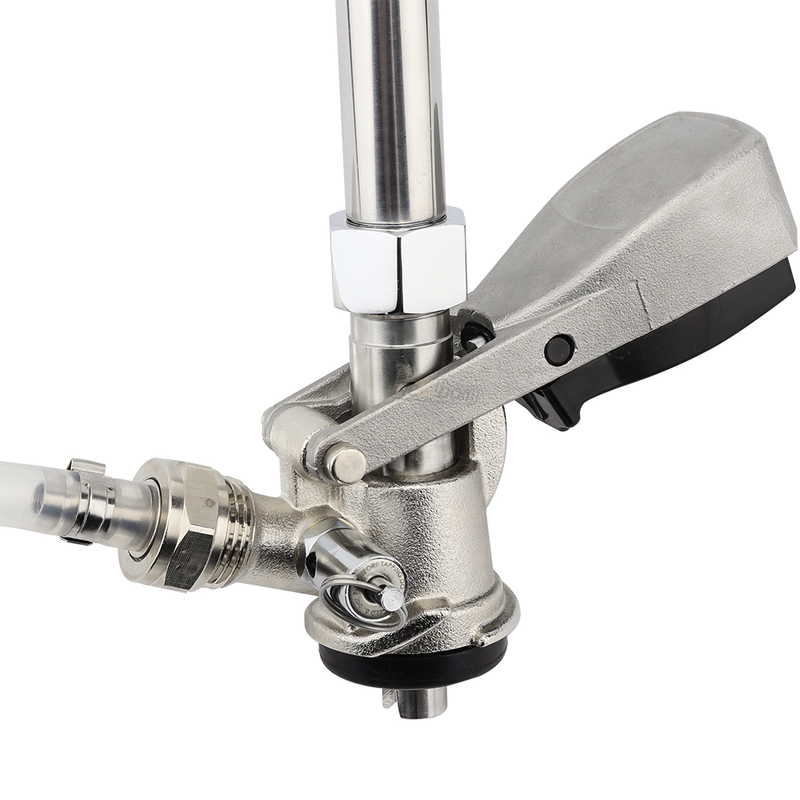 12" Upright Dispensing Rod and Standard Faucet makes The troubles that the faucet nowhere to be placed no longer exist. 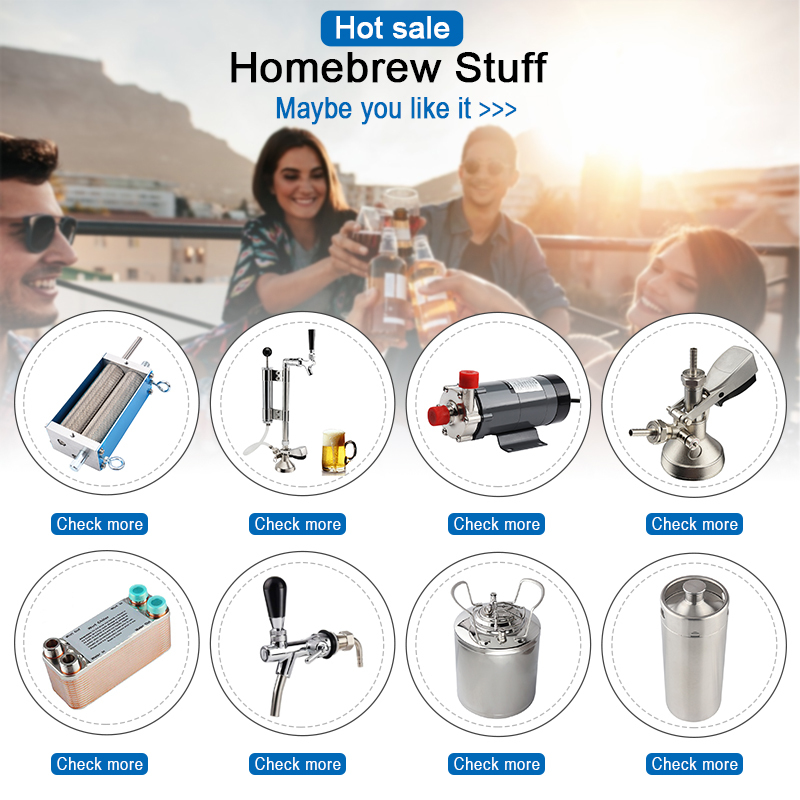 It can be quick connected to any keg coupler, changes keg couplers into party pumps, convenient home beer dispensing. More environmentally friendly and durable. it will never affect or reduce the taste of beer.Give up disposable CO2 cylinders and join MRbrew in the environmental protection ranks. 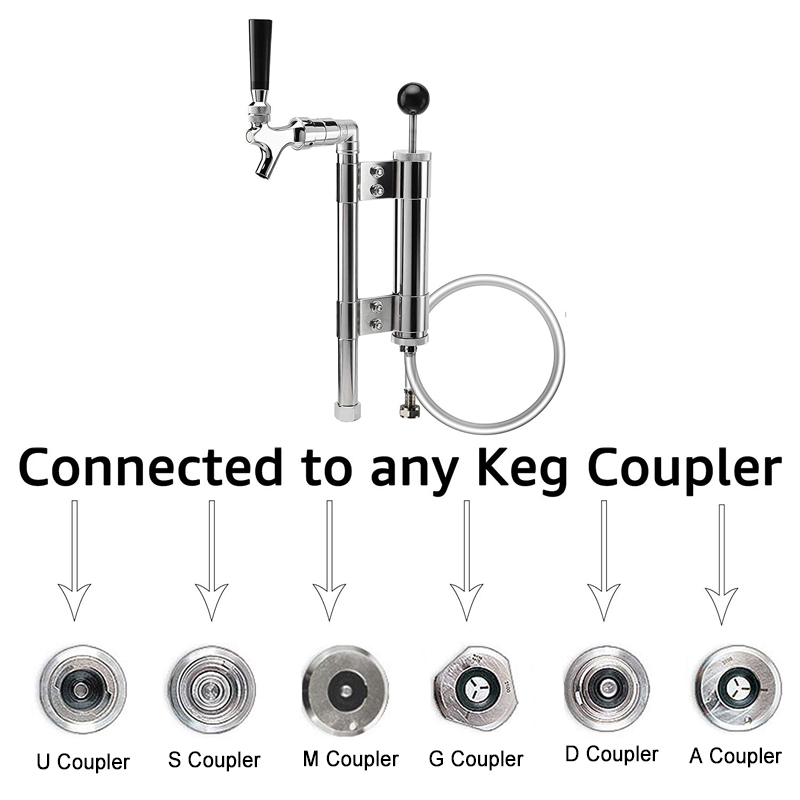 Every Beer Keg Coupler Party Pump has tested by air pressure.you can drink fresh beer for 24 hours without Air Leakage. 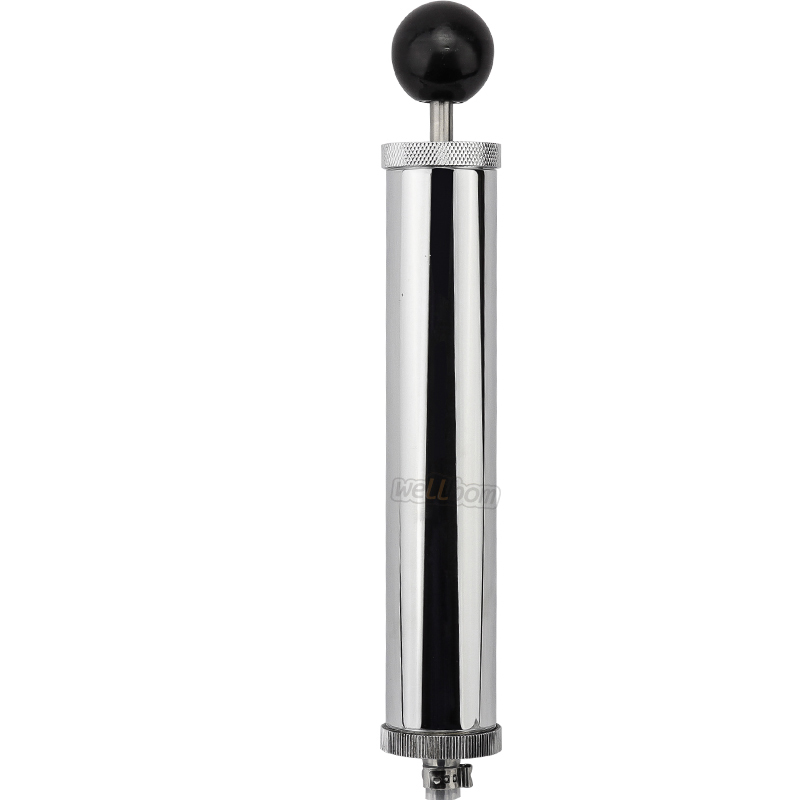 The Draft Beer Picnic Tap Party Pump features a forged brass and chrome plated 8" air pump. Has palm-sized handle to pump more air with less effort. Easy to disassemble for cleaning. Make the party more convenient. 2. 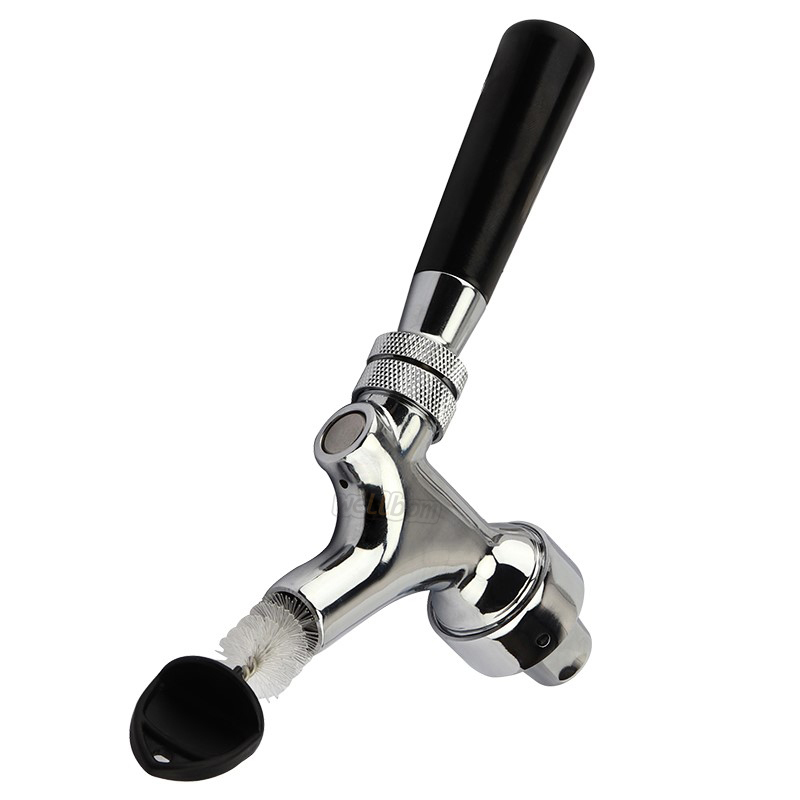 Each Keg Party Tap - 8" Inch Pump has pressure tested, the hose clip on the pipe is assembled by us instead of being used by others. When changing hose clamps make sure they are clamped and not deflated. 3. 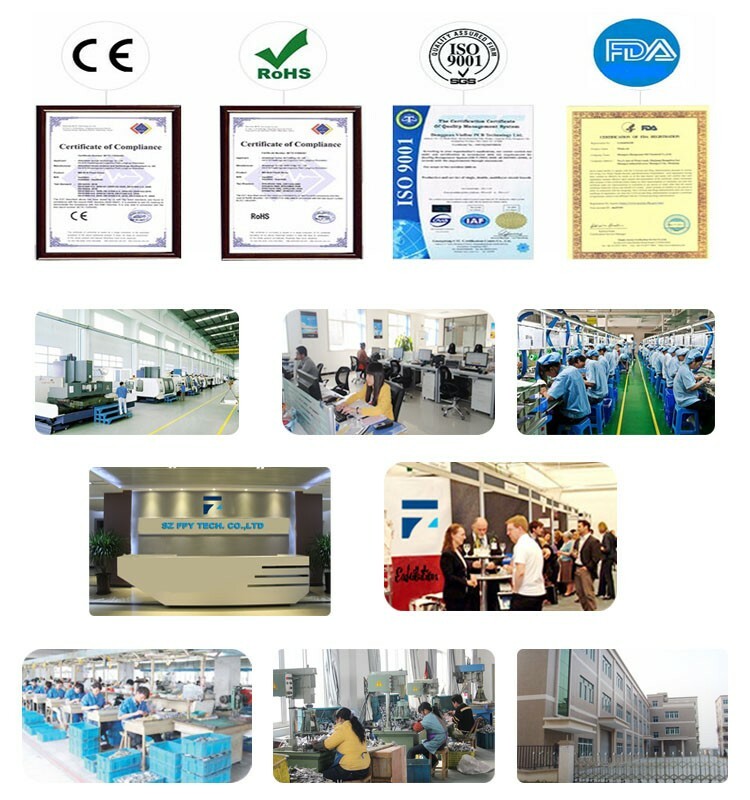 It is necessary to have lubricating oil in the air pump. We make sure it is food grade lubricating oil. 4. The pump body is cylindrical. It is recommended to clean and put away after each use. 5. 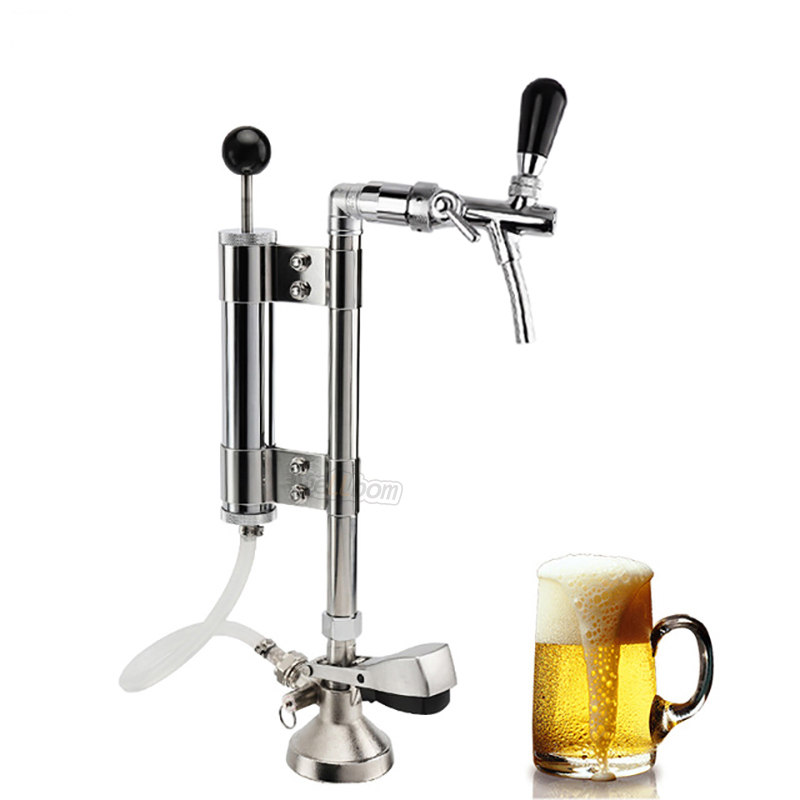 After used per time, be sure to clean your party pump with chemicals specifically manufactured for beer line cleaning. The simple process takes only a few minutes and will assure trouble free operation when the party pump will next be used.